Payroll System is Perfect Solution for maintenance of Employee Attendance and their Provident Fund, Professional Tax, ESIC etc. 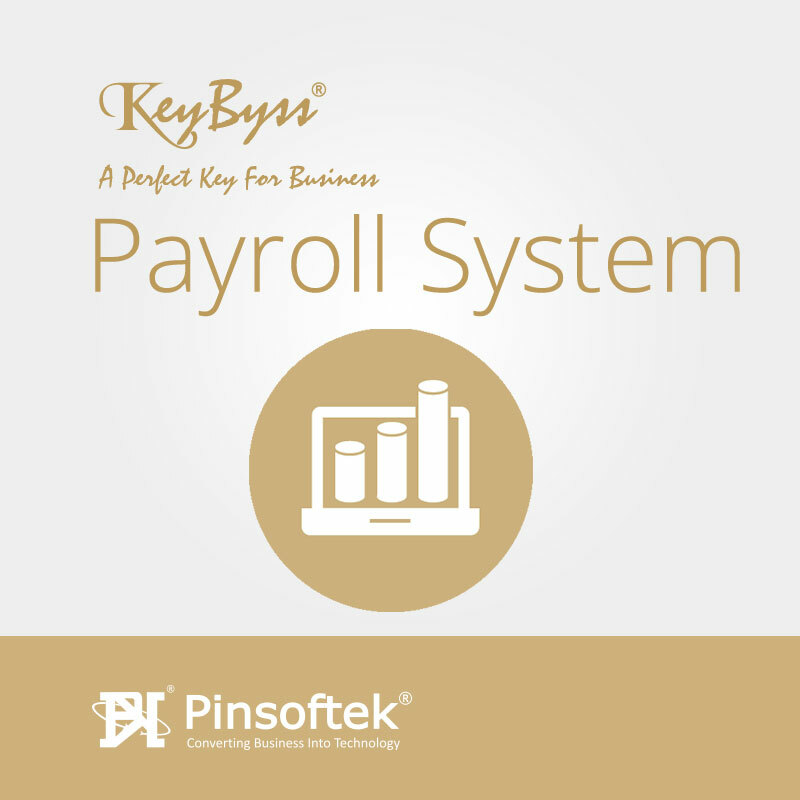 Payroll is very easy to operate and handle. Employee Management System with Complete Record. Maintenance of Employee Master, Employee’s Relative, Allowance, Deduction, Loan, Leave etc. Attendance System with In/Out Time Recording System. Attendance for Thousand Employees within few minutes. Maintenance of Employee Ledger, Payment, Receipt etc. Reports for Provident Fund, ESIC, Minimum Wages, Bonus Act, Equalization of Wages etc. with complete details. Printing of Salary Register, Form 1, Overtime Register, Form D, Form J, ESIC, Form 13, Form 9 Revised, Wage Slip, P.F. Challan, Form 3, Form 5 etc. Employee Report, Attendance Report, Loan Statement and Leave Report. Data Import Facility for Employee Database. Especially for Offices, Small Business, Doctors, CA, Lawyers, Trusts, Clubs, Hotels, Hospitals, Restaurants, Retail Counters etc. This product is developed for better Business look. All software is packed in Box with License User Name, Password, Product Key & CD-R. Download Version is available to Buy and License will be delivered in email. Once Sold will not be Taken Back. Min. System Requirement: Pentium – II, 64 MB Ram, Windows XP, Windows NT/2000, VGA Monitor, CD-Rom Drive, Internet Connection.